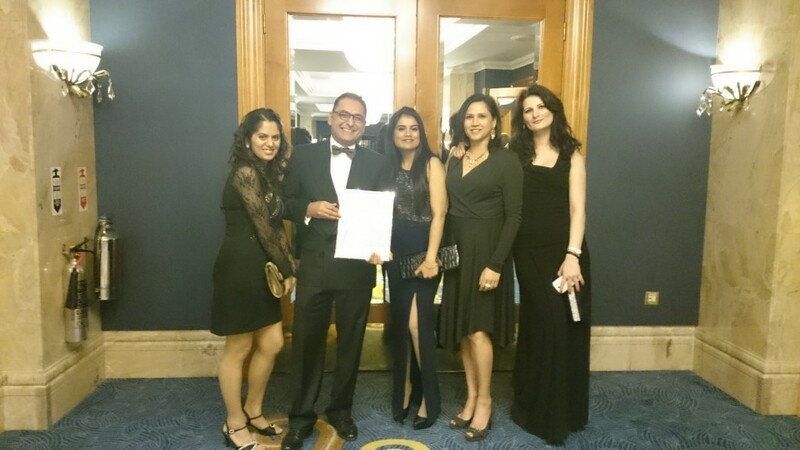 We were delighted to find out that we were “Highly Commended” for the category of Best Specialist Practice (excluding Implants), at the Private Dentistry Awards 2014. Our entry featured the work of Dr Luigi Nibali, specialist periodontist at Ravenscourt Dental Practice. It was a superb evening at the Hilton, Park Lane and we were honoured as dental practices from all over the UK had entered the awards. The standard of entries was extremely high so we are understandably very pleased that our first time entry achieving such high recognition. What the Judges said about us! “The team was inspired by his skills, ethics and conservative approach to individualised patient care ….. his professional colleagues valued his study clubs for education and his open channels of communication in dealing with their referrals."